A possible breakthrough in the fight against malaria has been made by scientists at the University of Cape Town, collaborating with Swiss colleagues. A team under UCT’s Dr Kelly Chibale has identified a compound that could become part of a single-dose cure for all strains of malaria, and might also have the potential to block transmission of the parasite from one person to another. Dr Chibale is associate professor and full member of the Institute of Infectious Disease & Molecular Medicine. South Africa has several rugged wilderness regions without risk of malaria. Malaria-free safari regions have great appeal for people travelling with young children, elderly travellers or mothers-to-be. 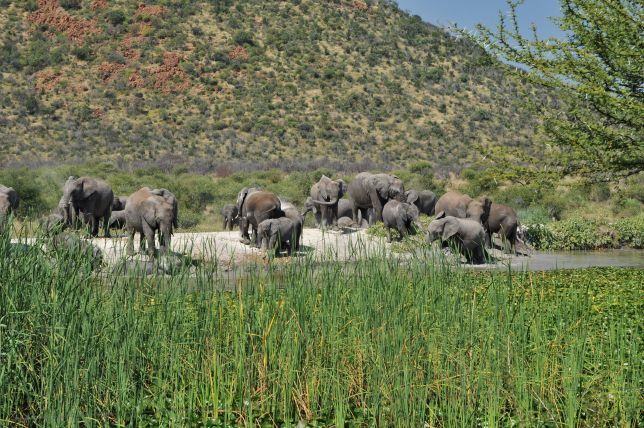 The lodges you could consider here, are situated in the Eastern Cape, the Pilanesberg and the Madikwe Private Game Reserve. 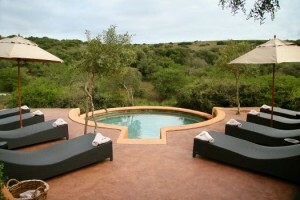 All these areas have the Big Five and offer exciting and unforgettable safaris. The Eastern Cape flaunts lush forests, rugged coastlines and scenic wilderness landcapes, and is ideal for a spectacular safari adventure. Visit the famous Addo Elephant Park near Port Elizabeth whilst staying at Woodall Country House & Spa, and do a Big Five safari at a private luxury lodge such as The Safari Lodge on AmaKhala. Mail us for safari advice and bookings, or call +27 21 797-7122.